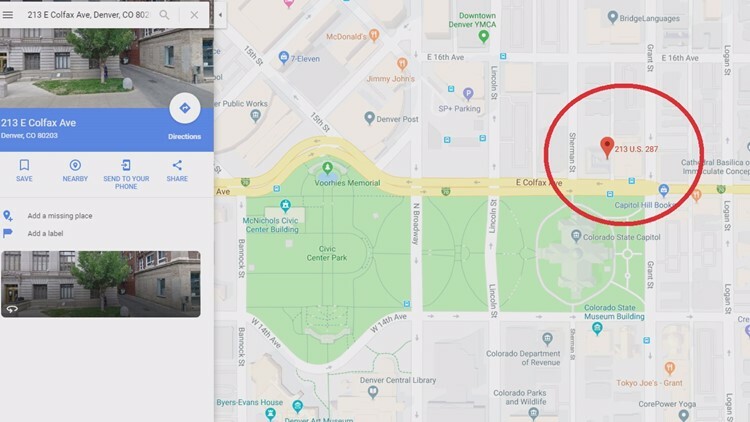 Democratic State Senator Brittany Pettersen told Next with Kyle Clark that it’s “highly likely” the first such site would be in Denver, directly across the street from the Colorado State Capitol. DENVER — A key legislative backer of supervised drug injection sites tells 9NEWS it’s “highly likely” the first such site would be directly across the street from the State Capitol. Democratic State Senator Brittany Pettersen of Lakewood says the Harm Reduction Action Center, a needle exchange site at 213 East Colfax, is the likely location if the legislature allows Denver to create America’s first supervised injection site. 213 East Colfax, in Denver. Opponents of supervised injection sites had suggested they would be put in suburban neighborhoods along with downtown Denver where open air drug use is rampant. 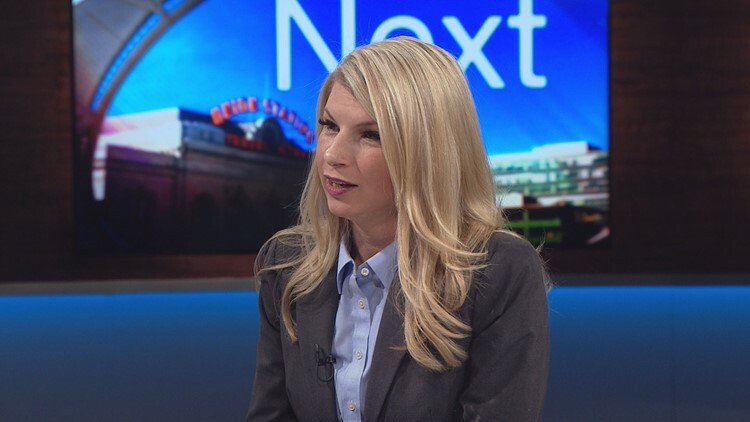 Pettersen was interviewed on Next with Kyle Clark Thursday, a day after Denver Mayor Michael Hancock significantly walked back his support for such sites, also in an interview on Next. Pettersen said she’s still pursuing legislation that would allow Denver to create a site where drug users could inject under medical supervision. Denver City Council approved the plan in November. Mayor Hancock initially said he fully supported the idea. Hancock told Next on Wednesday that he did not necessarily support bringing the sites to Denver. Pettersen has yet to introduce her legislation. Republican Senator Kevin Priola of Henderson said he will be a co-sponsor. "I've done research on the other safe-use sites around the world," Priola said to Next. "I'm a pro-life Catholic. Saving lives and looking out for my fellow man and woman is what scripture teaches." Supervised injection sites exist in Canada, Europe, and Australia. Several U.S. cities are considering them as a measure to combat the opioid crisis. Pettersen paints the sites as a last-ditch effort to intervene before opioid users succumb to the disease. Asked on Next whether her district and the City of Lakewood would be a good place for a supervised injection site, Pettersen said no. Republican House Minority Leader Patrick Neville of Castle Rock, an opponent of supervised injection sites, has suggested that Democrats in swing districts could face recall elections over the issue. In 2013, two Senate Democrats were recalled and a third resigned after passing controversial gun control measures. Minority Leader Neville is scheduled to appear on Next on Friday.